Soak in the first bit of spring weather with an awesome day that combines water and land! Ruth and Paul Henning Conservation Area in one of the most visited areas in the Ozarks due to its great scenery. 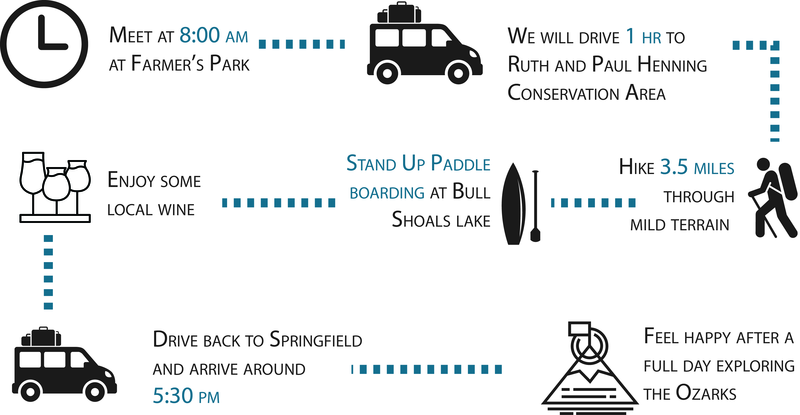 We will then head over to Bull Shoals Lake for some refreshing stand up paddle boarding (SUP) sessions. We will end our day with some gorgeous views of the Ozarks while enjoying some great wine. Nothing speaks louder of Spring in the Ozarks like hiking and playing on the lake! We will start our day at Ruth and Paul Henning Conservation Area, at the Homestead Trailhead. This is a 3.5 mile loop with 445 ft elevation change. 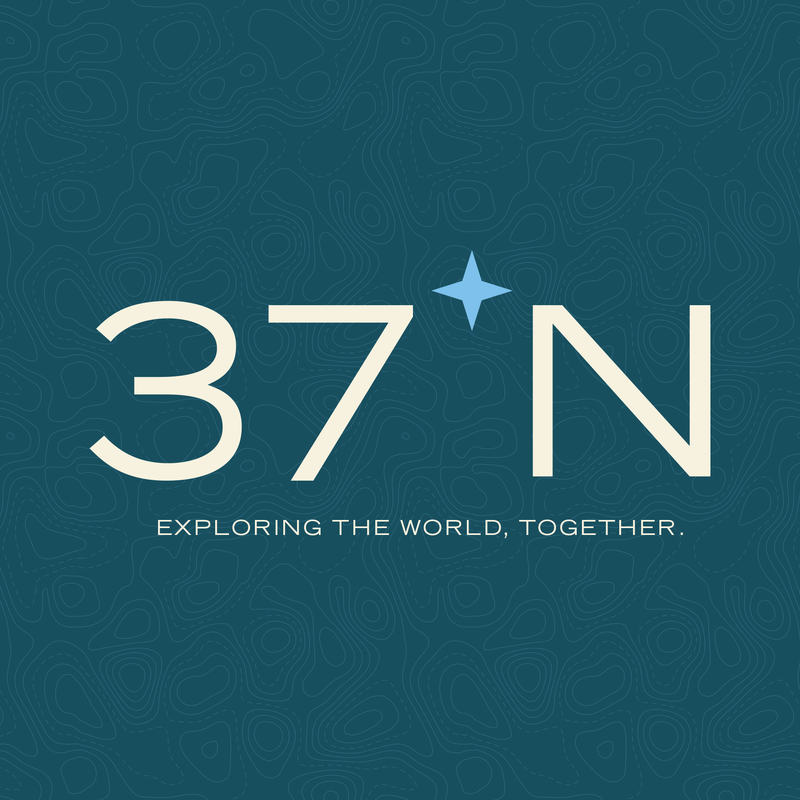 This hike features a great forest scenery that will immerse you in the beautiful Ozarks. 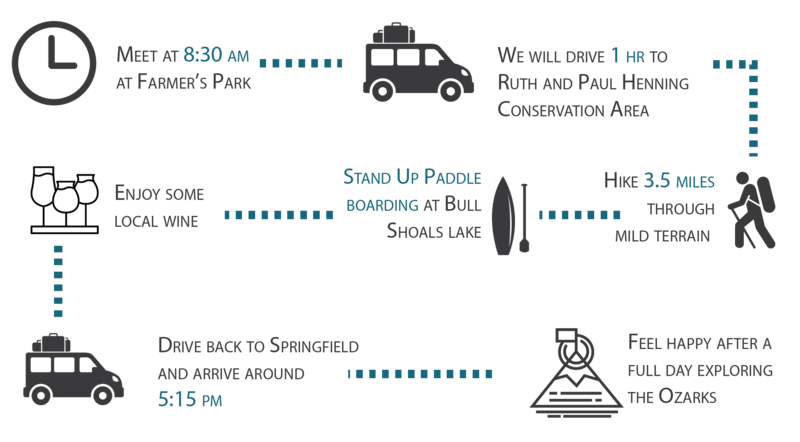 After a great hike, we will head over to Bull Shoals Lake for a couple hours of refreshing stand up paddle boarding (SUP) with 38Paddle. We will supply all equipment and have dockside tutorial from a local professional before enjoying this unique sport. SUP offers a different way to play on the water while you get a full-body workout. Also, since you are standing at full height on your board, you will be able to explore the lake from a perspective you’ve never seen before. 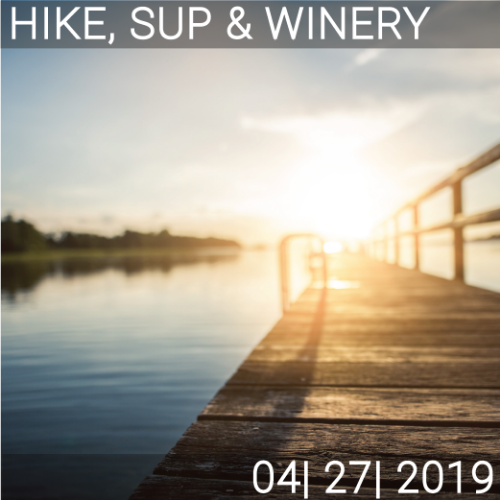 And what a better way to end the day than with wine, live music and the perfect scenery at Bear Creek Winery?